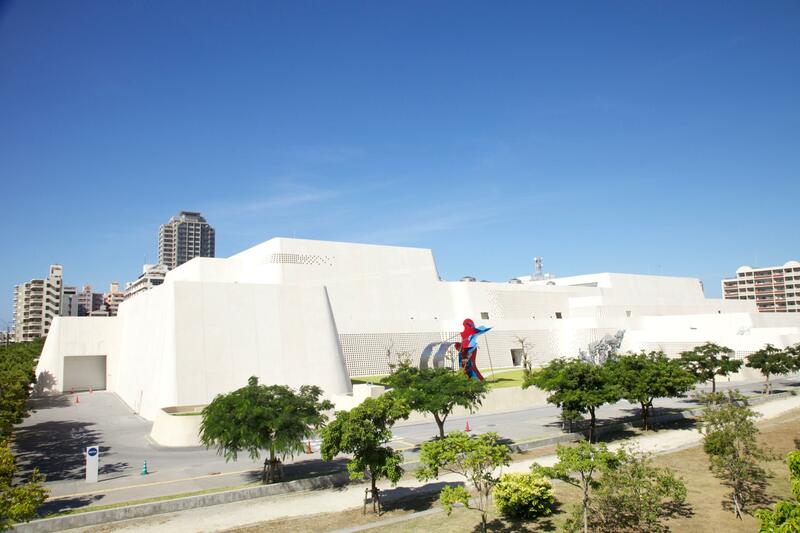 This year will welcome the 10th anniversary of the Okinawa Prefectural Museum & Art Museum in Omoromachi, Naha. 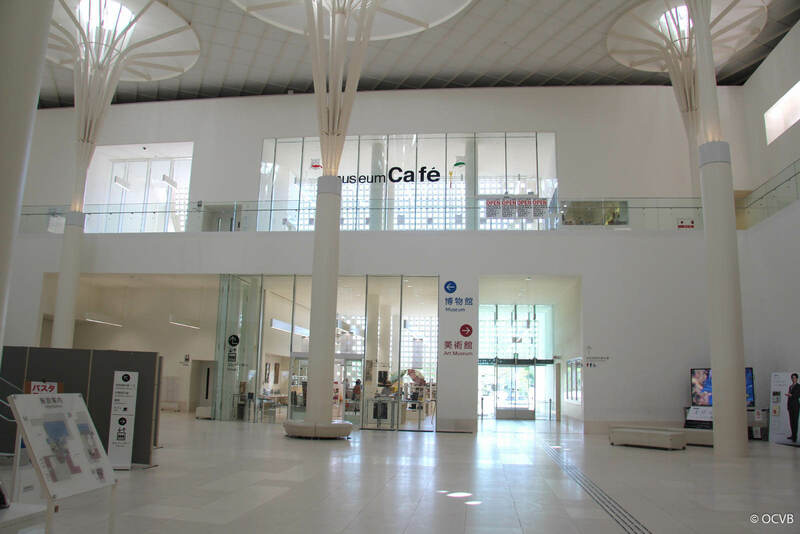 Here you can find a historical museum and an art museum attached inside one building that has been constructed in the style of a Ryukyu castle. 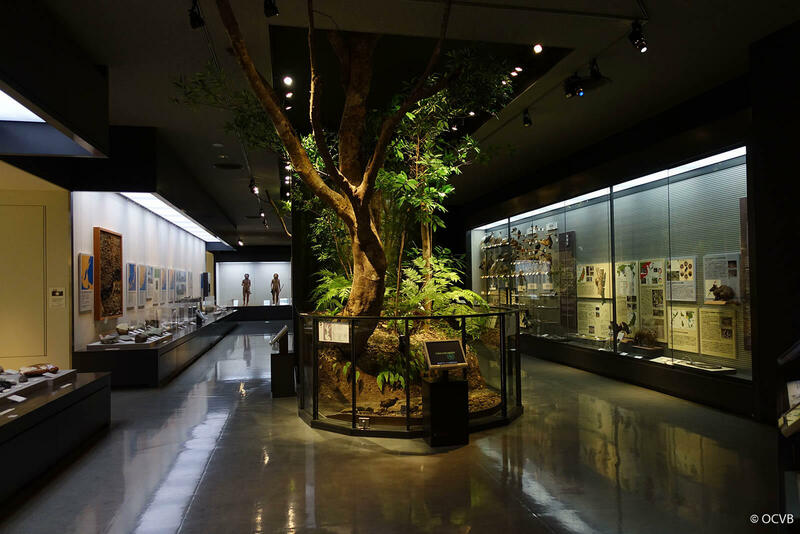 The historical museum contains items related to Okinawa’s nature, archaeology, arts and crafts, history, and folk traditions, while the art museum often exhibits works by authors who are connected to Okinawa. Here is some more information about the museum. After entering the hall and purchasing a ticket, visitors can stop by the information center and easily borrow a free audio guide, available in Japanese, English, Chinese, Korean, and Spanish. The museum has both a general exhibition and a special exhibit area. 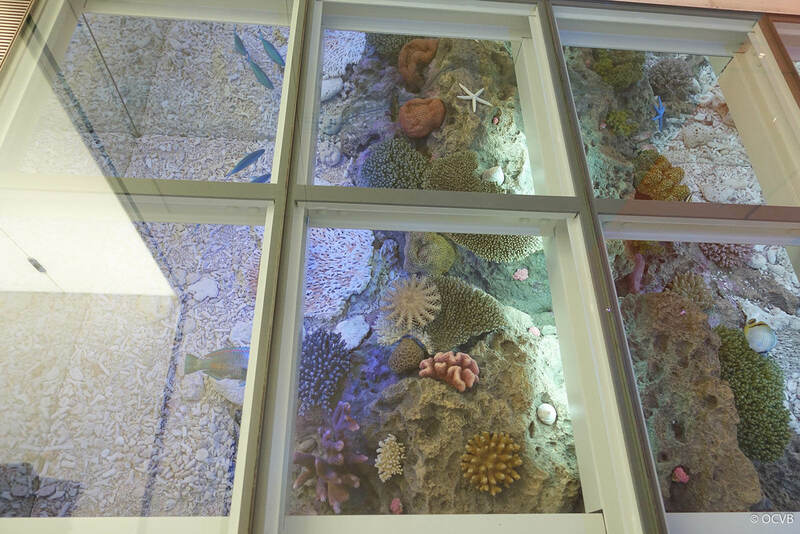 The entrance to the museum looks like a lagoon, with an impressive glassfloor where coral and sea creatures are displayed! 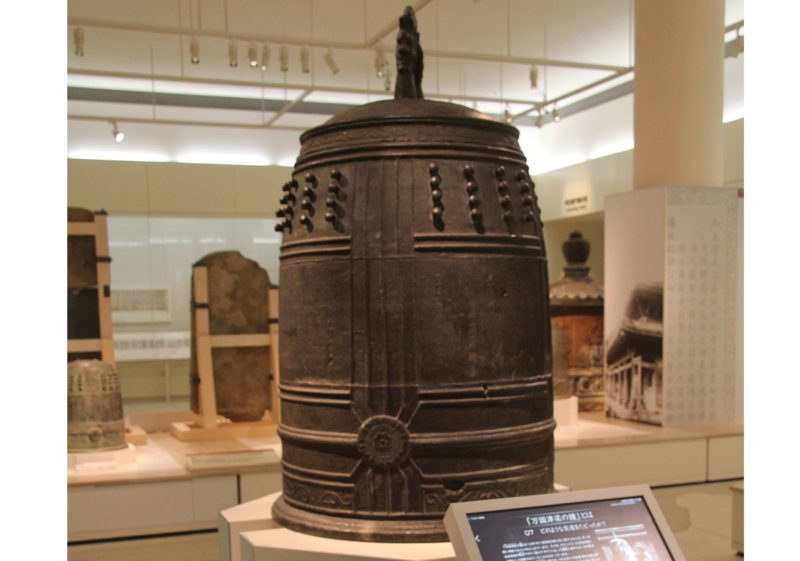 In the general exhibition, the bell belonging to the Old Shuri Castle gate is on display and has been designated as an Important Cultural Property of Japan. 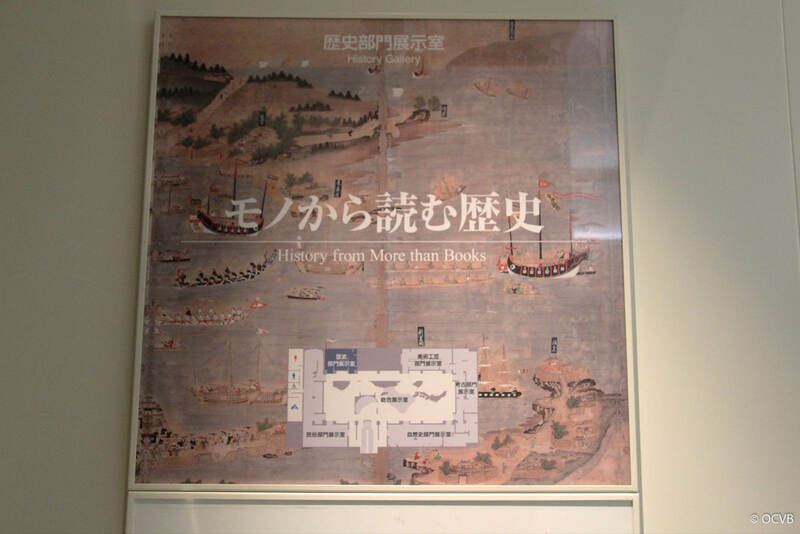 It dates back to the time of the Ryukyu Kingdom, which once flourished in overseas trade. The sound of the bell flows through the museum speakers every 30 minutes. 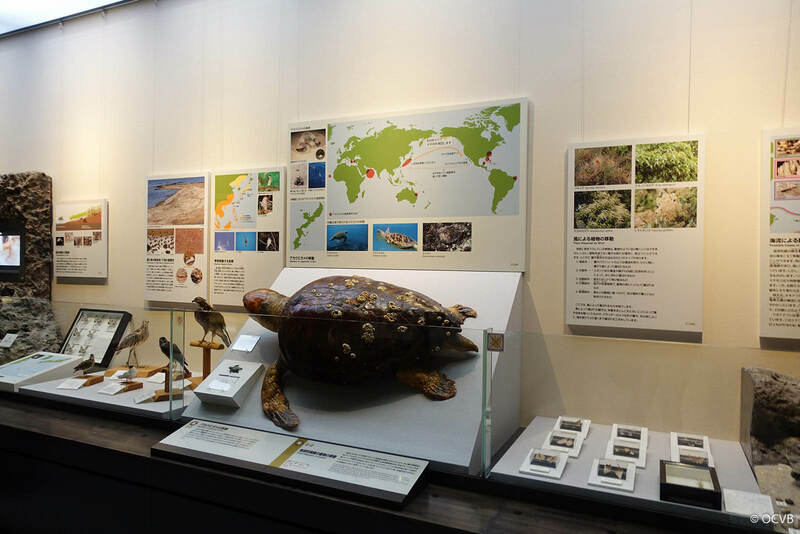 In the Natural History Department, visitors can learn about the origins of the Okinawa islands and the evolution of living organisms from specimens. 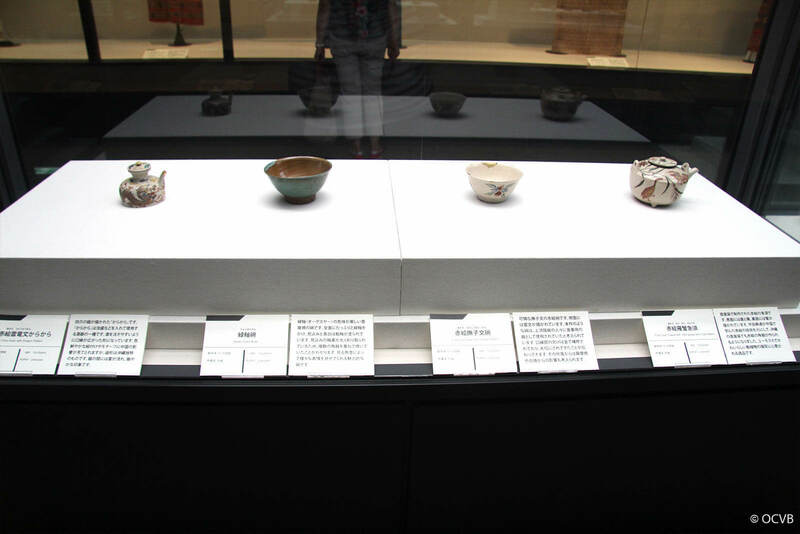 In the Archaeological Department, both models and genuine artifacts found during excavations are on display. It is also fun to imagine what it would have been like for individuals who lived long ago. 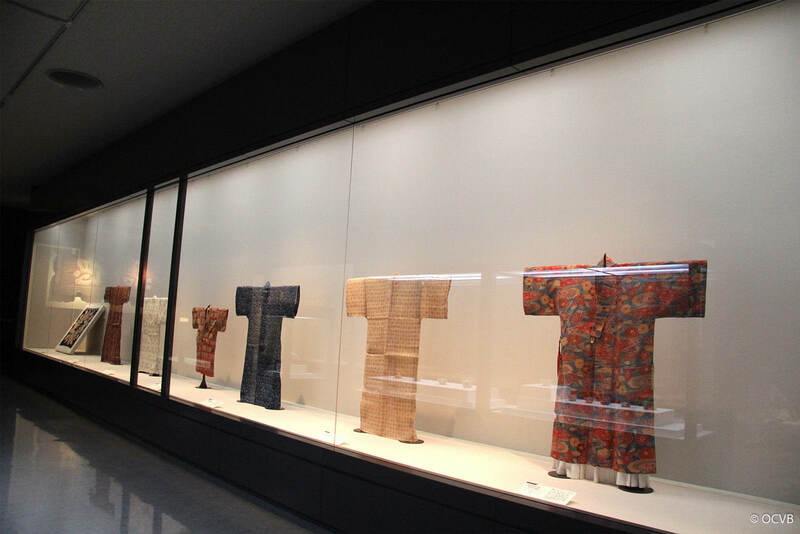 Numerous arts and crafts from Okinawa are on display in the Art Department, including fabrics, dyes, paintings, and sculptures. The high level of skill used by the various artists highlights these displays. 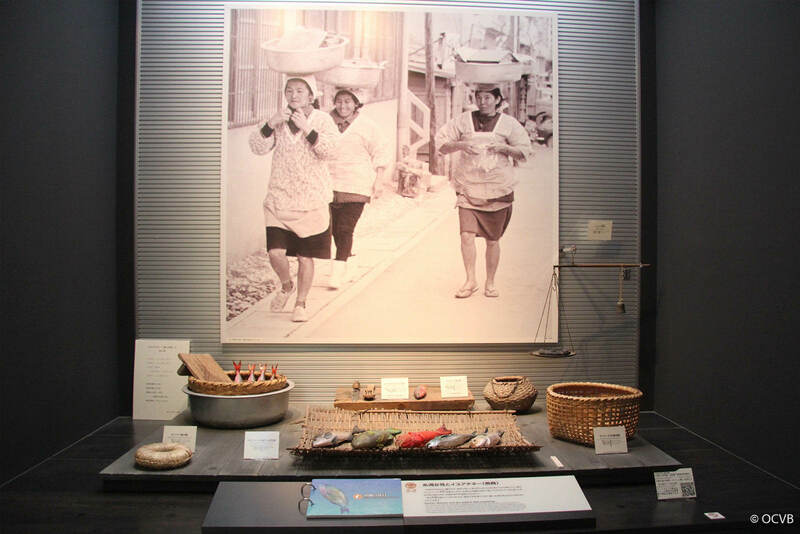 In the History Department, there are items that range from the Ryukyu period to present day, showing how Okinawa has changed over time. 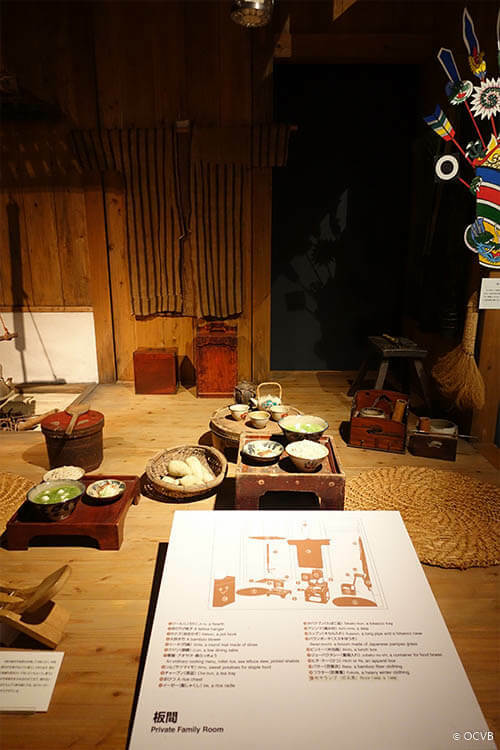 In the Folk Tradition Department, an exhibit uses a diorama to provide a glimpse of what life has been like for those living in Okinawa from pre-war to modern times. 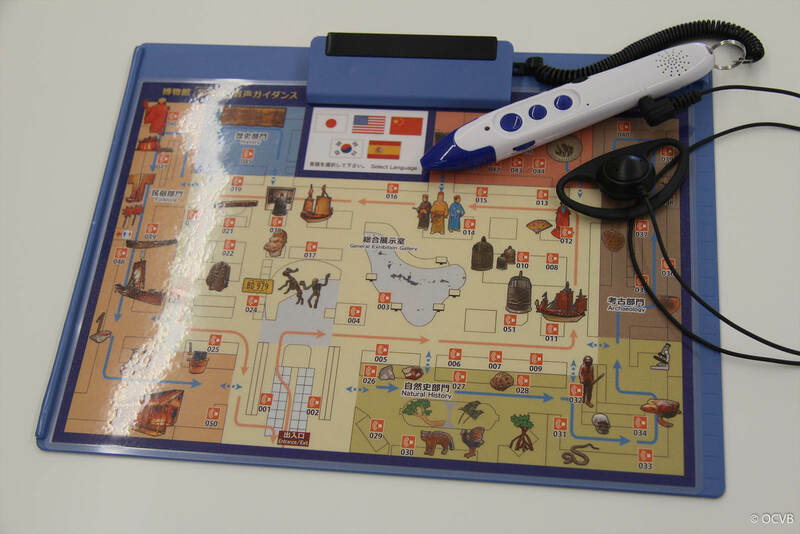 There is also a free space in the museum that has interactive experience kits related to the permanent exhibits, which are available to look at, listen to, and touch. 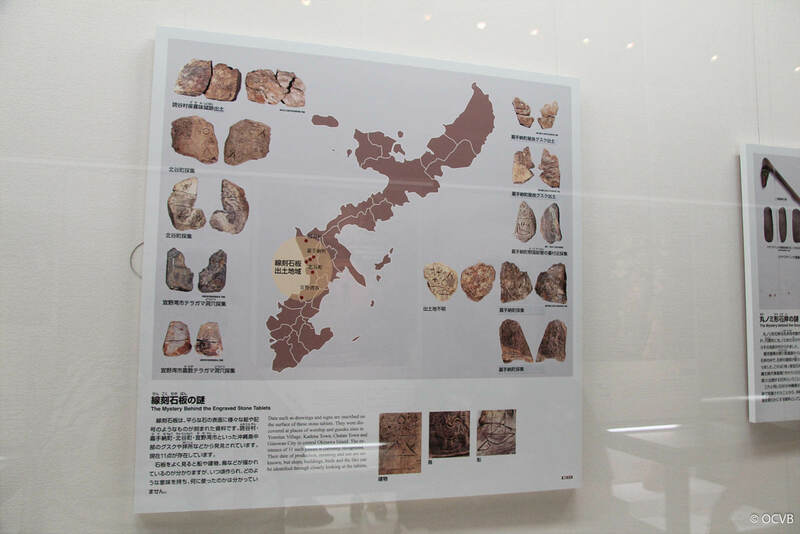 There are also exhibits that study the wisdom of our Okinawan ancestors, and these are introduced separately. 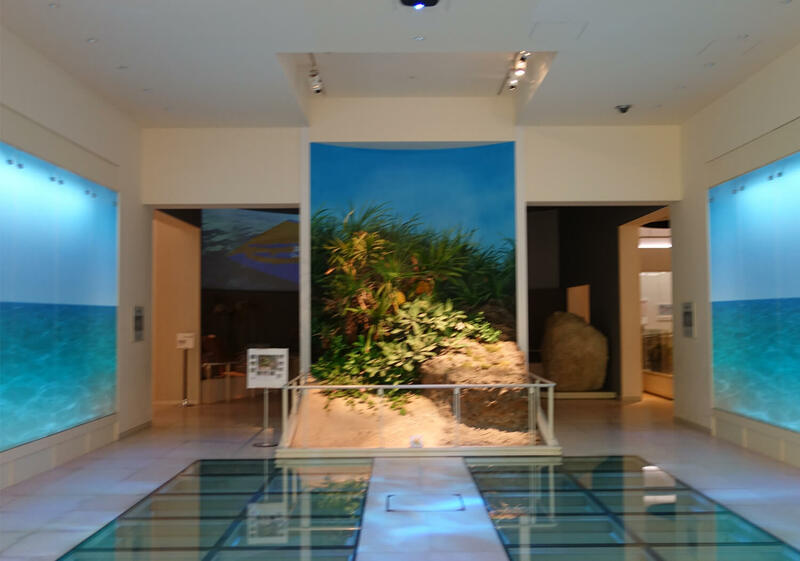 The Okinawa Prefectural Museum & Art Museum offers a great opportunity to expand your knowledge of Okinawa when rainy days get in the way of sightseeing.